Marketing development based on Dan Fowler's 7 Pillars of the Perfect Story. Audit/Assessment of your current collaterals and assets. Review of your online and offline marketing and engagement pieces. 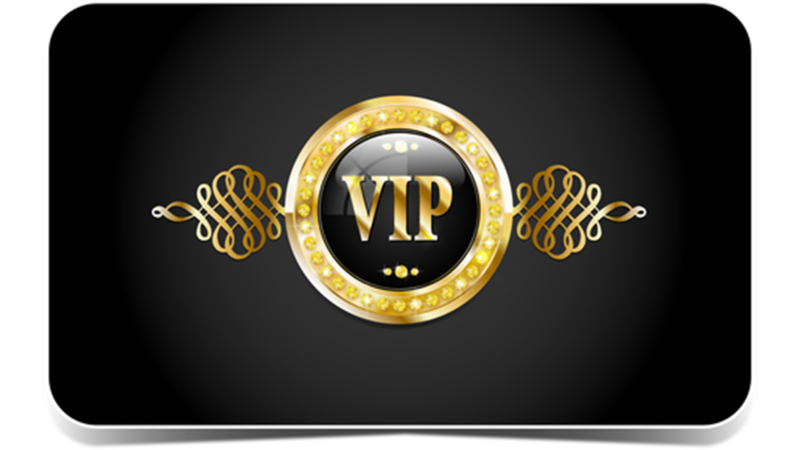 A "Next Inspired Step" Action Plan to immediately implement what we cover in the VIP Day into your business and turn your raw materials into money making collaterals.. Tips, tricks, and ideas on how to leverarge what you are already doing for more benefit and conversion of sales. Walk away with a clear understanding of where you are, where you are going, and how we are going to get there together. Strong understanding of what needs to be done, the roles each of us will take in that endeavor and a timeline to get it all done. This first $5,000 is a stand alone payment and due today.